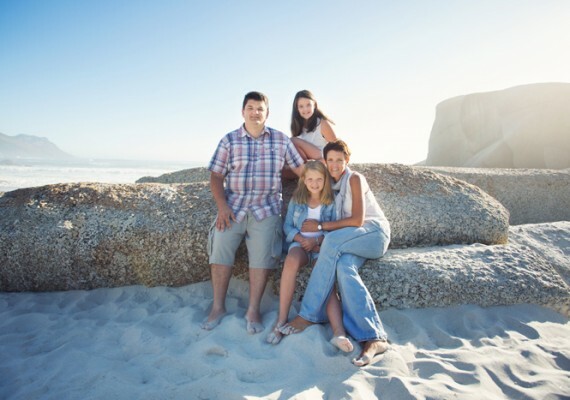 Muller’s mom won this photo session as a prize! 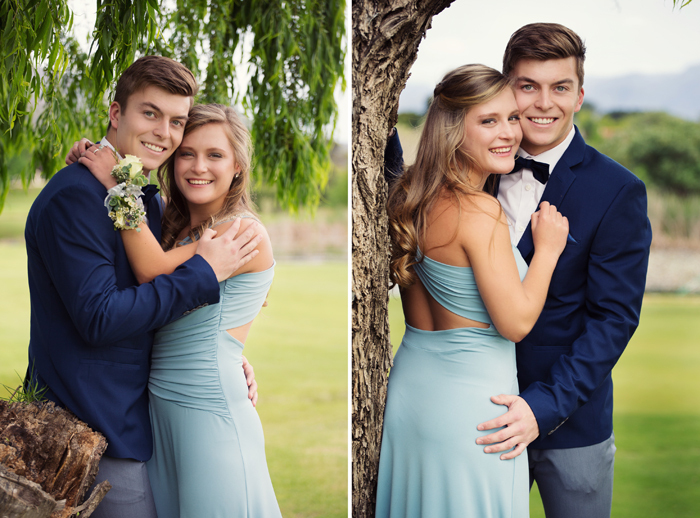 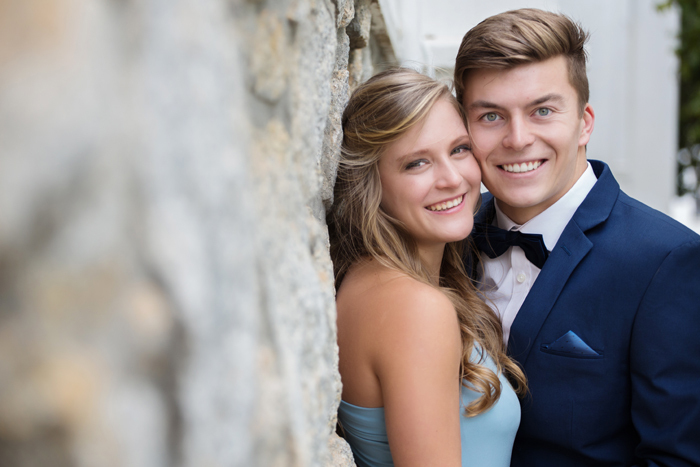 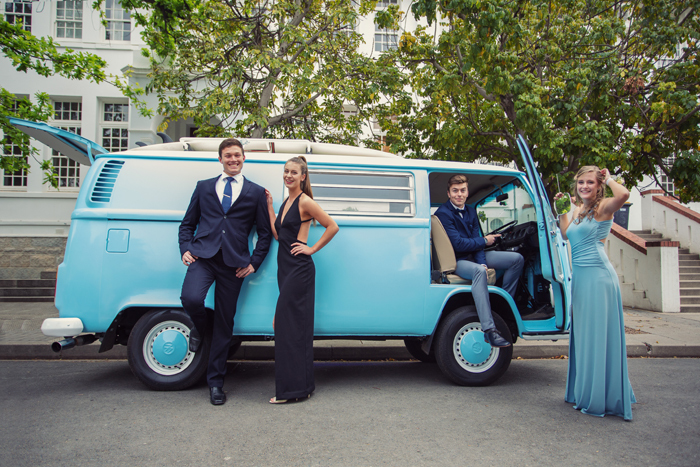 And how lucky was I to be photographing this good looking couple on their Matric Farewell. 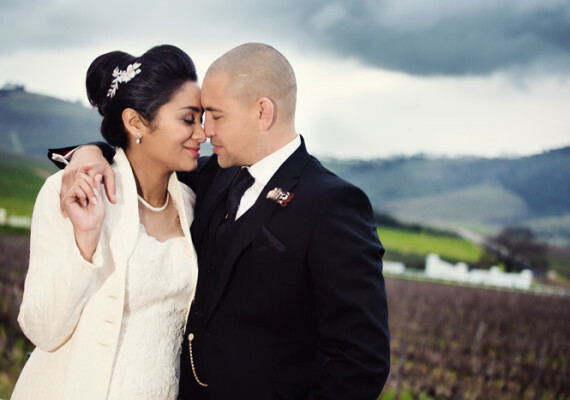 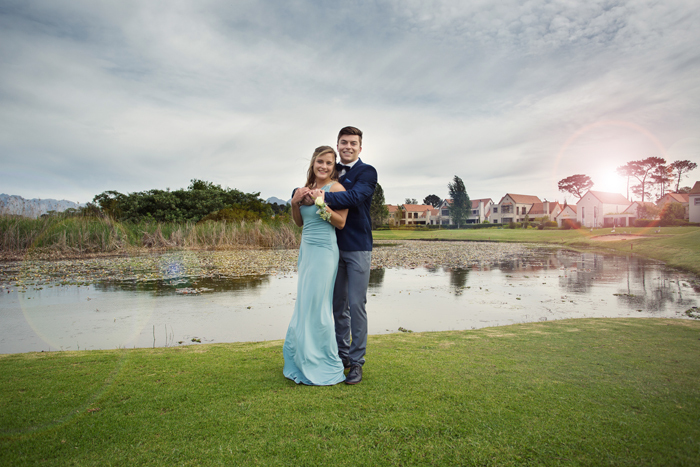 This shoot was done at Boschenmeer Golf Estate. 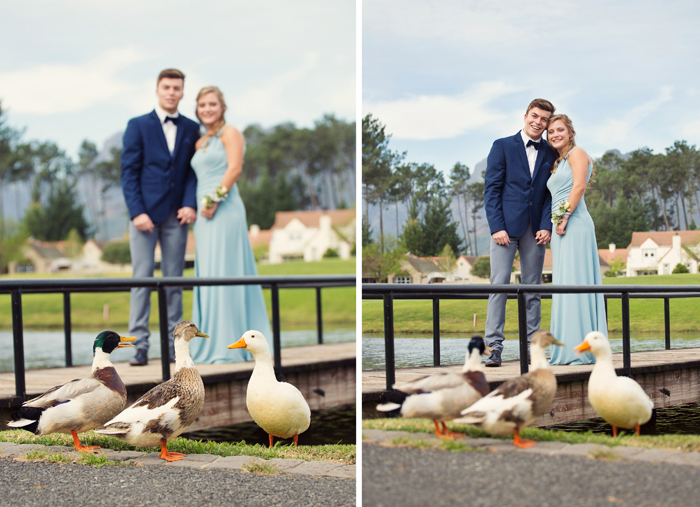 A new location for me, but it is so beautiful there! 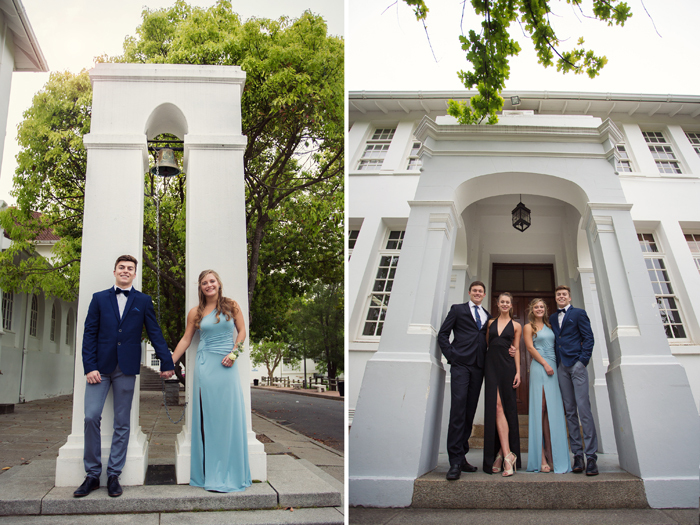 We finished up the session at his school, Paarl Boy’s High, where we joined his friends. 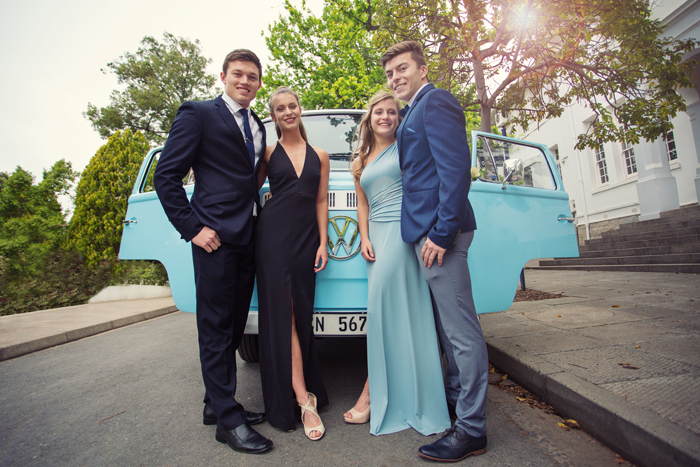 I wish them Luck in their final Matric exams!